Suncrest Orchard is one of the biggest peach farms in Palisade, Colorado with over 3,800 peach trees of different varieties. 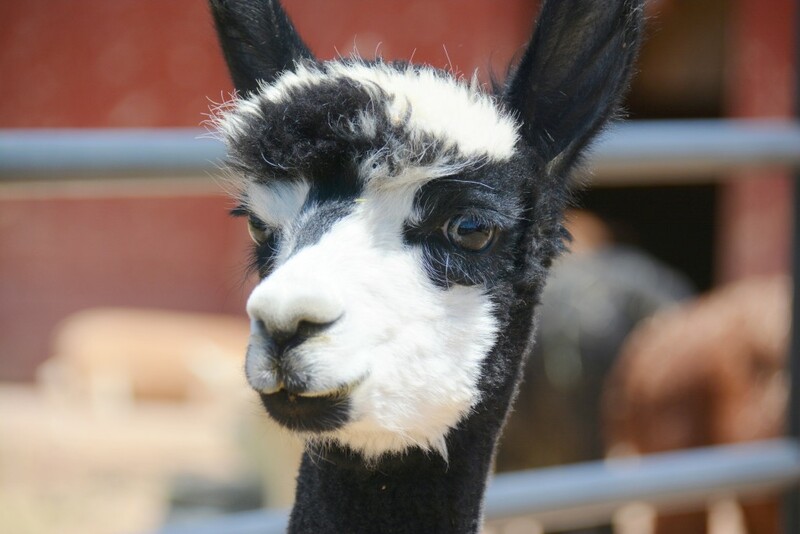 Not only do they grow some of the best peaches in the Western Slope, but they also raise and breed Alpacas which they use to make yarns and more! Tour lasts 1-2 hours. Open year round.